Plcae Vertu Shopping Center - Family bathroom and private area in food court. 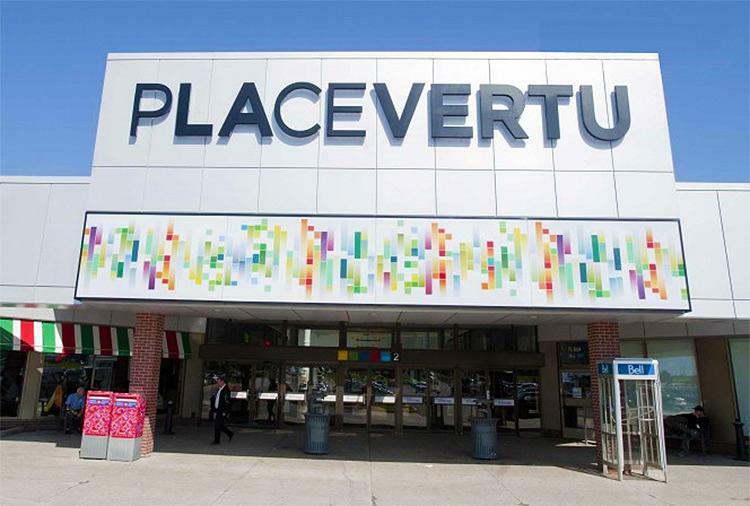 Place Vertu mall in St. Laurent (Montreal), Quebec has a Family bathroom and dedicated private nursing mothers room area located by the food court. Mothers can express breast milk here if they need to pump, or choose private breastfeeding. Note: Breastfeeding moms can breastfeed anywhere whenever and wherever they are legally allowed to be in Quebec.